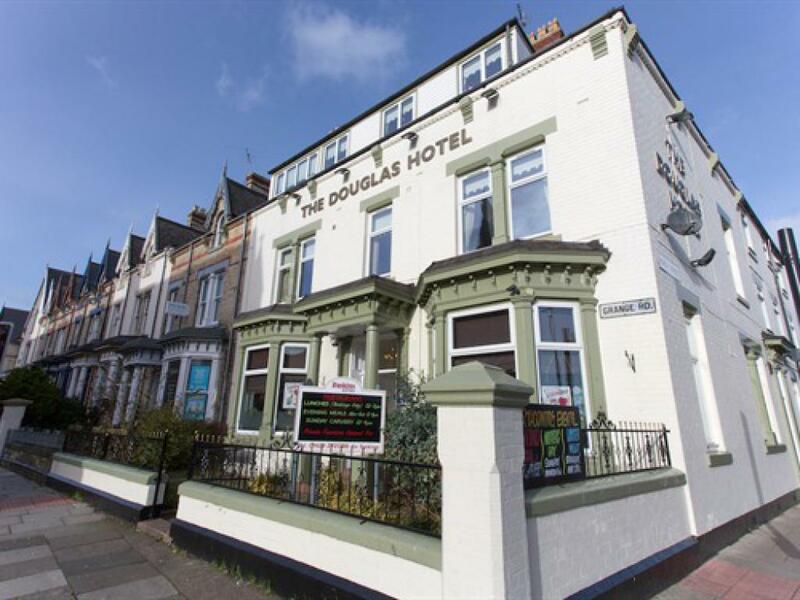 BOOK DIRECT VIA WWW.DOUGLAS-HOTEL.COM AND RECEIVE A FREE DRINK ON ARRIVAL (Pint of Lager, Glass of House Wine or a Soft Drink) The Douglas Hotel is a four star rated recently refurbished hotel. 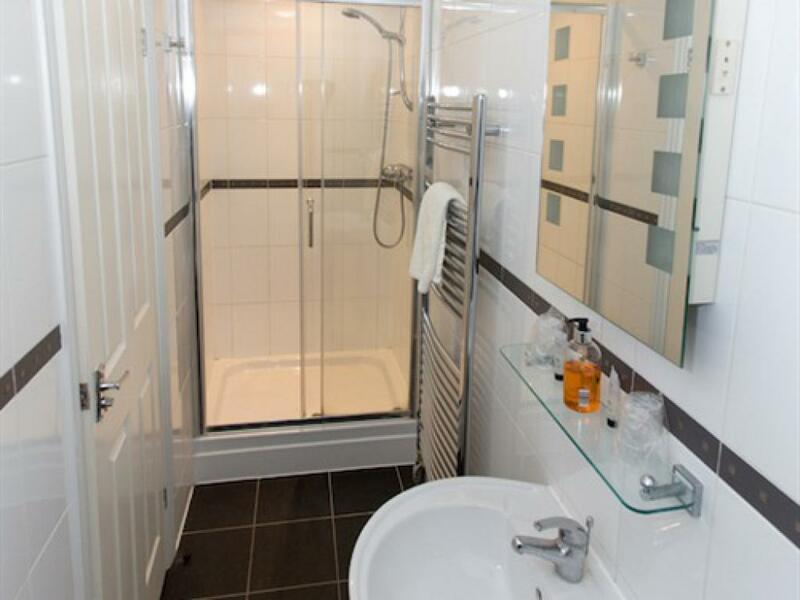 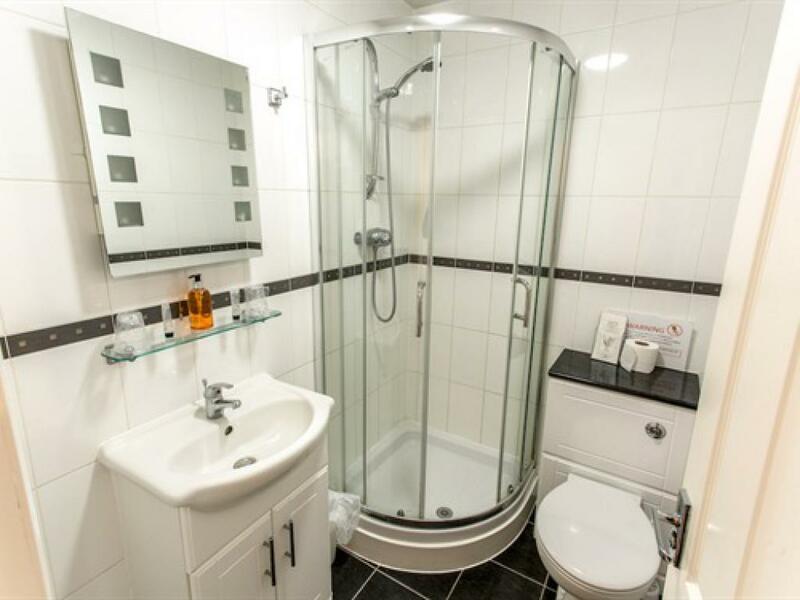 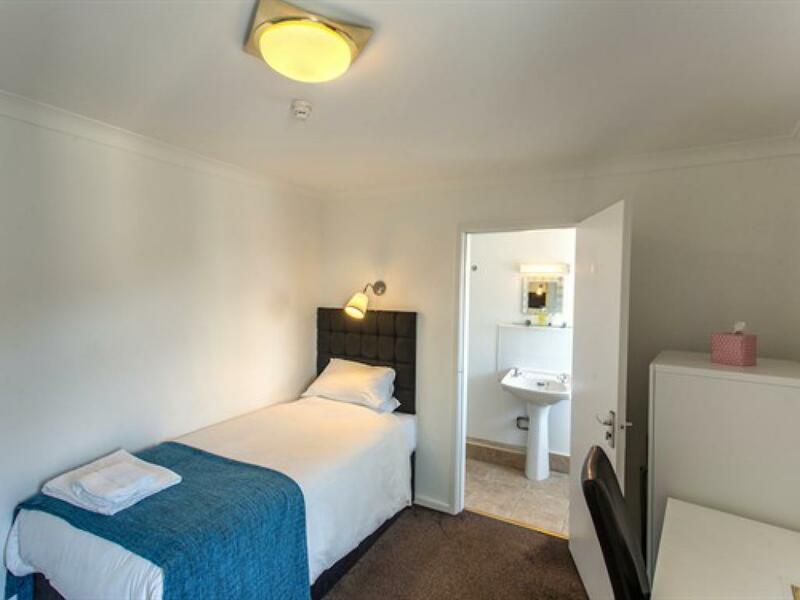 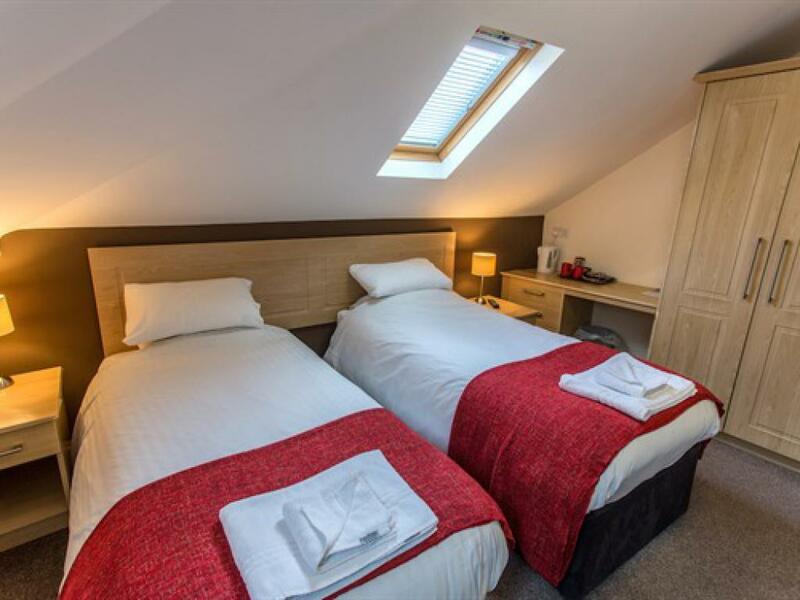 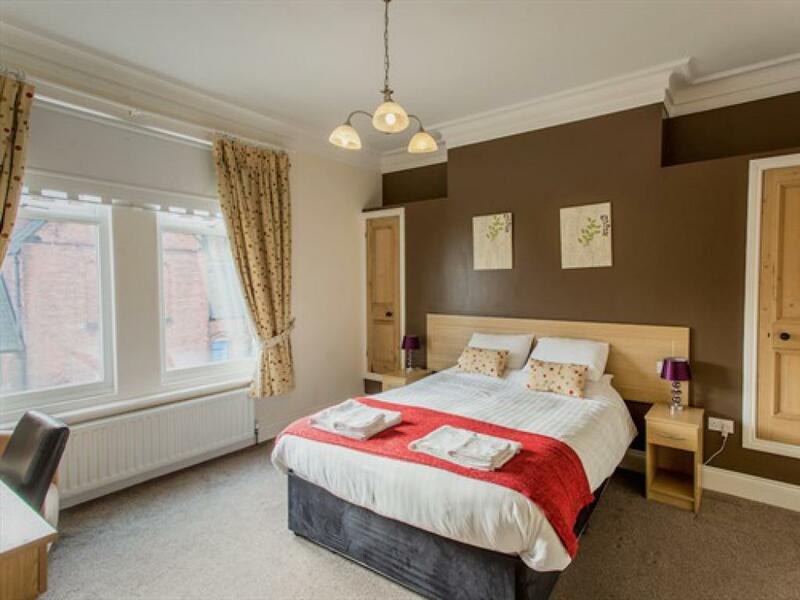 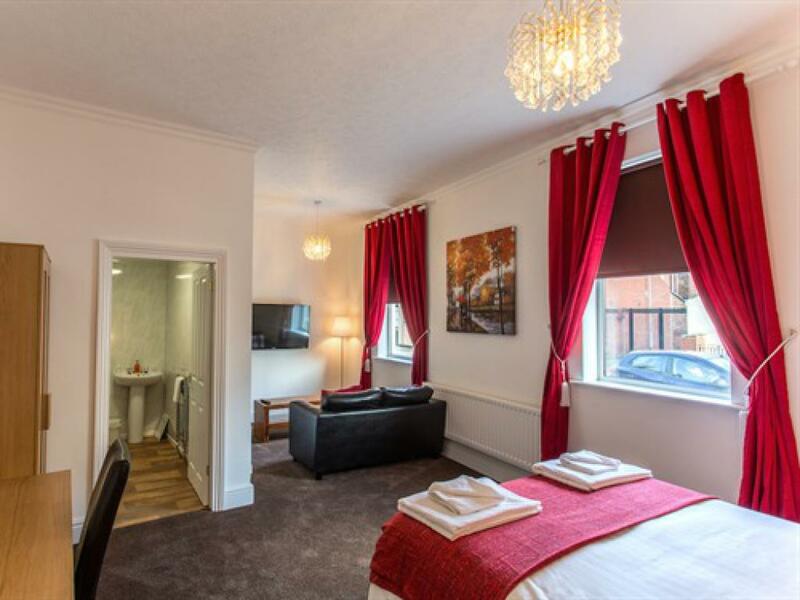 This seventeen bedroom hotel which has recently been awarded best hotel in Hartlepool on Tripadvisor and is conveniently located in the town centre ideally placed for both business people and visitors to the area, with close proximity to the marina, the award winning Historic Quay and local multiplex cinema. 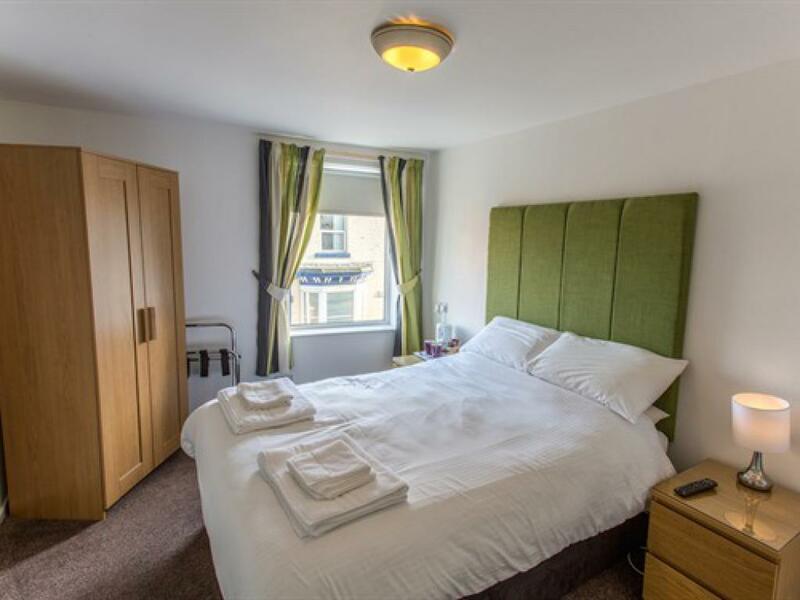 Nearby is the Maritime Experience, a recreation of an 18th century seaport and the Historic Quayside where visitors can enjoy period architecture and shops. 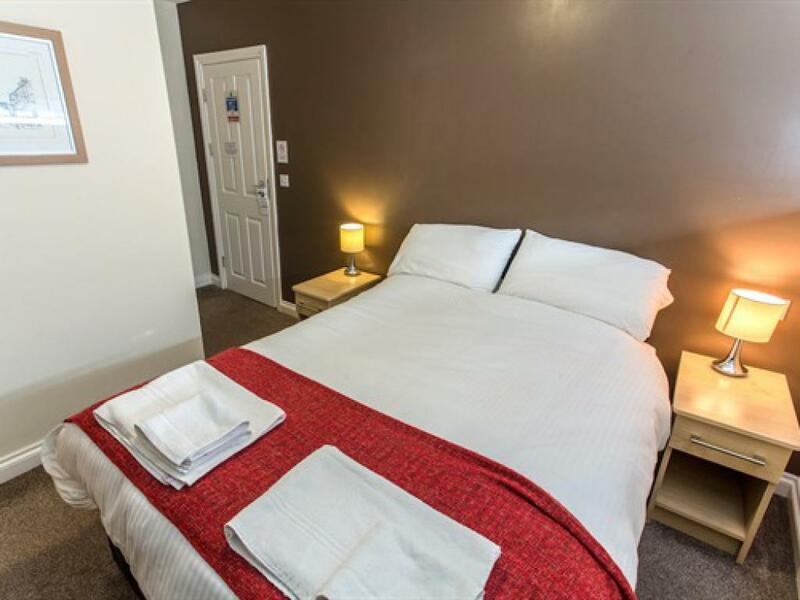 The hotel is within driving distance of Newcastle (40 minutes) and Middlesborough and is 25 minutes from Durham Tees Valley airport. 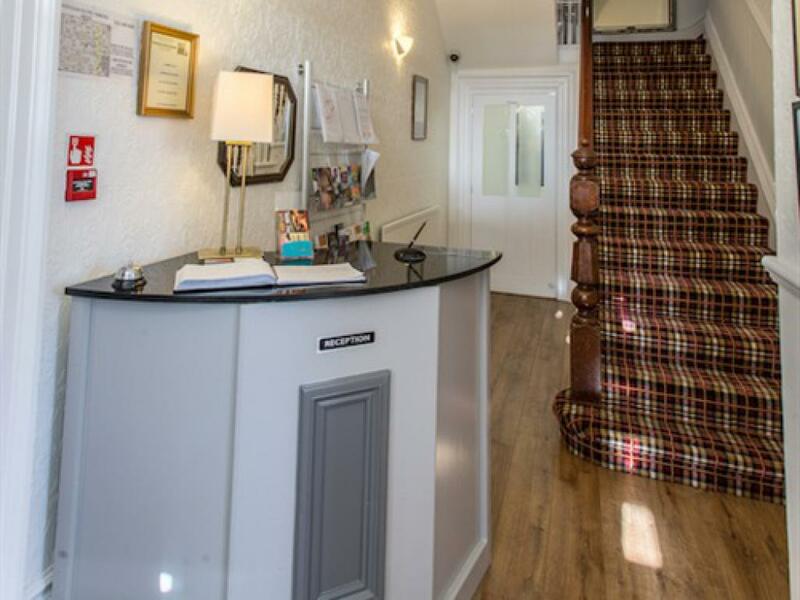 The hotel has a residents’ lounge. 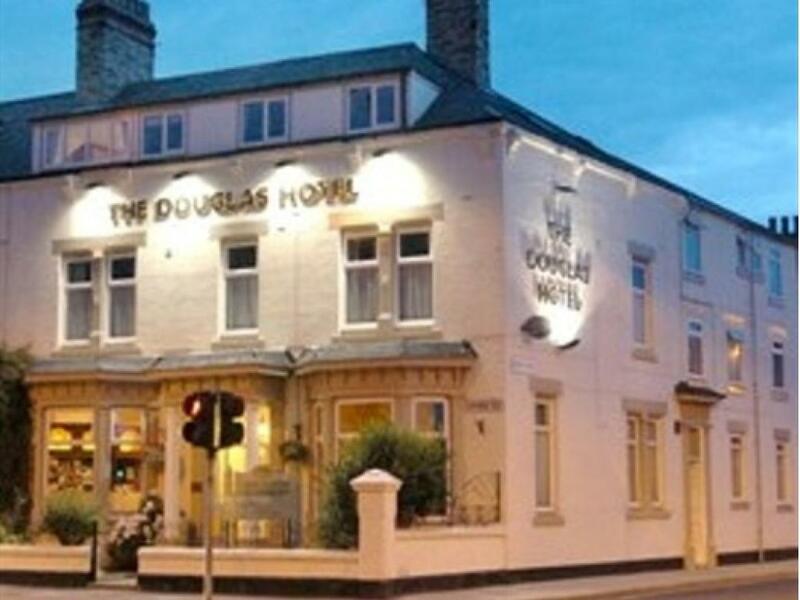 The Douglas has its own 40 cover Restaurant, Ruskins, with Bar, which is ideal for a celebratory meal, party or meeting. 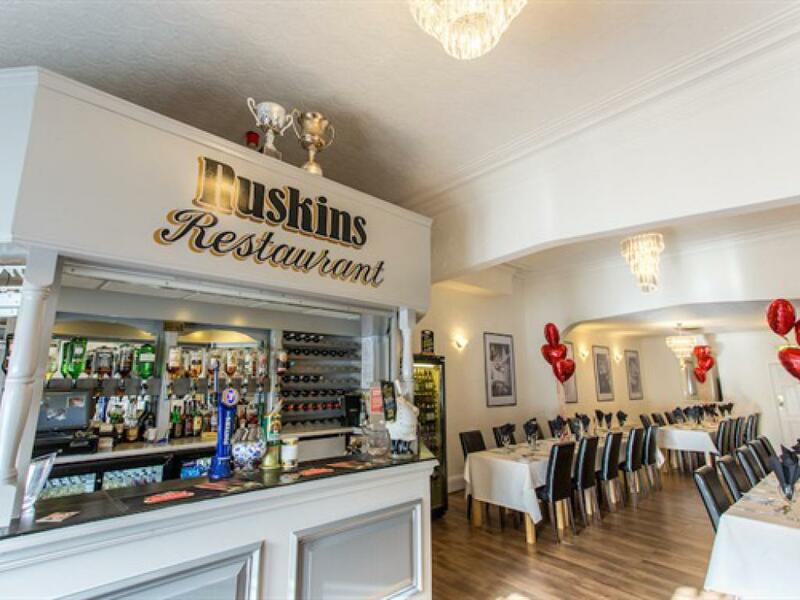 Ruskin's is open to residents and non-residents and has Carveries on every Sunday, bookings are essential if you want to guarantee a table. 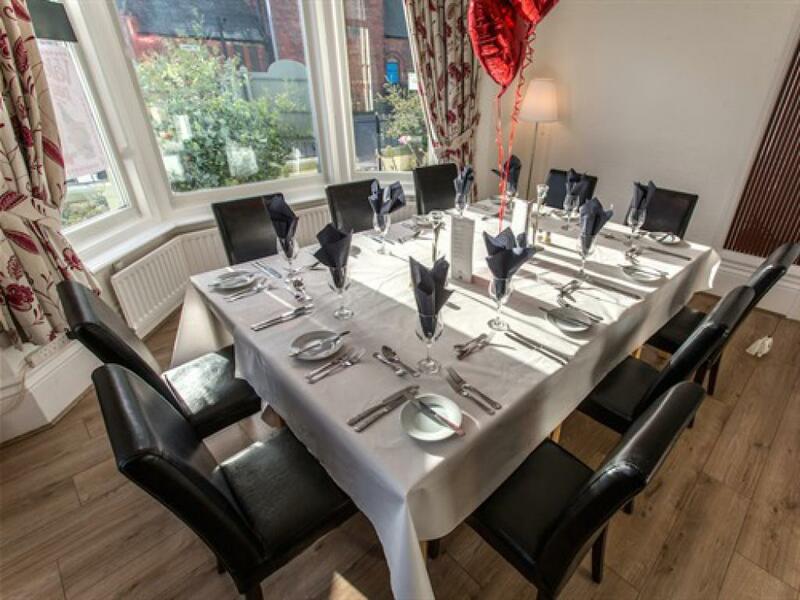 A full English breakfast is included in the tariff and vegetarians can be catered for. 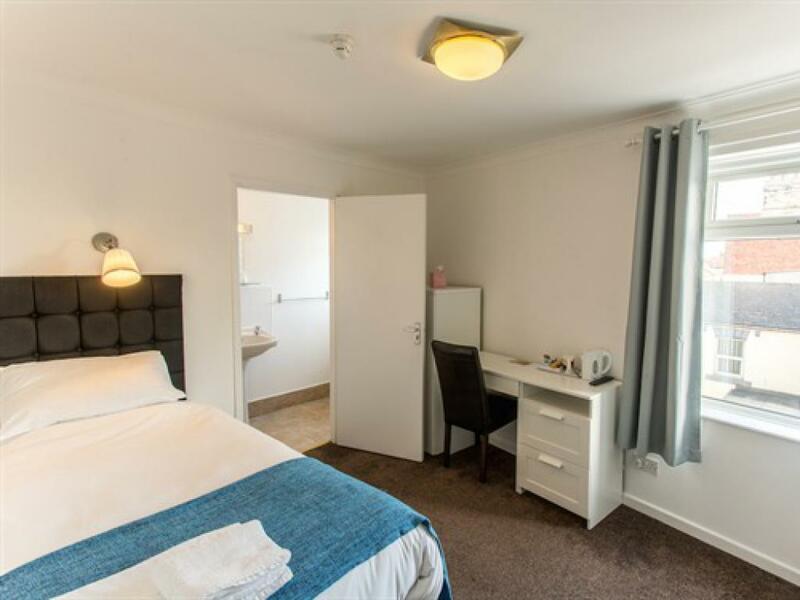 Wireless internet is available free of charge for all residents. 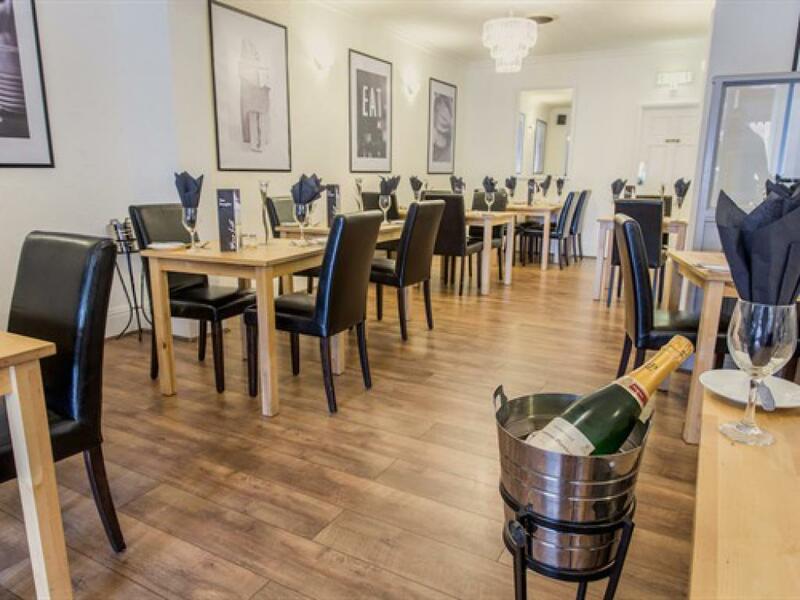 The restaurant and dining rooms are all located on the ground floor. 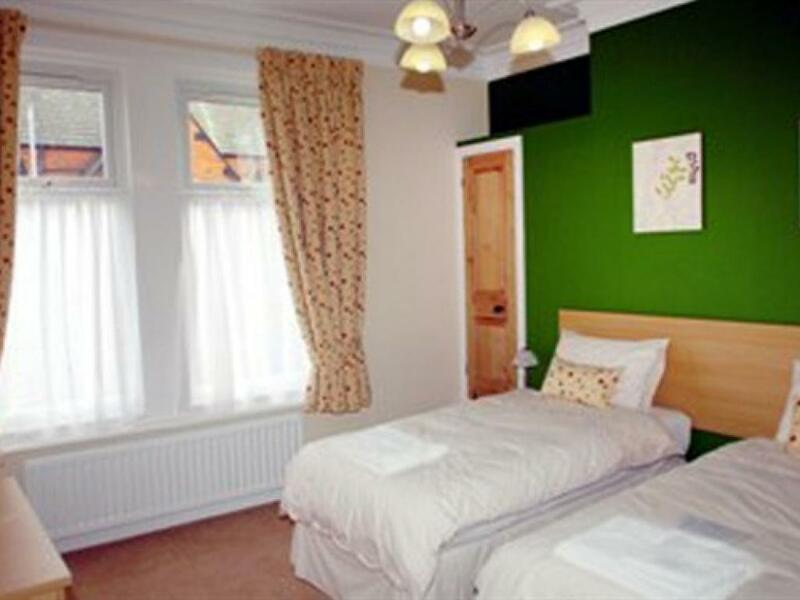 There is one step into the garden at the front of the property and then two steps into the hotel.